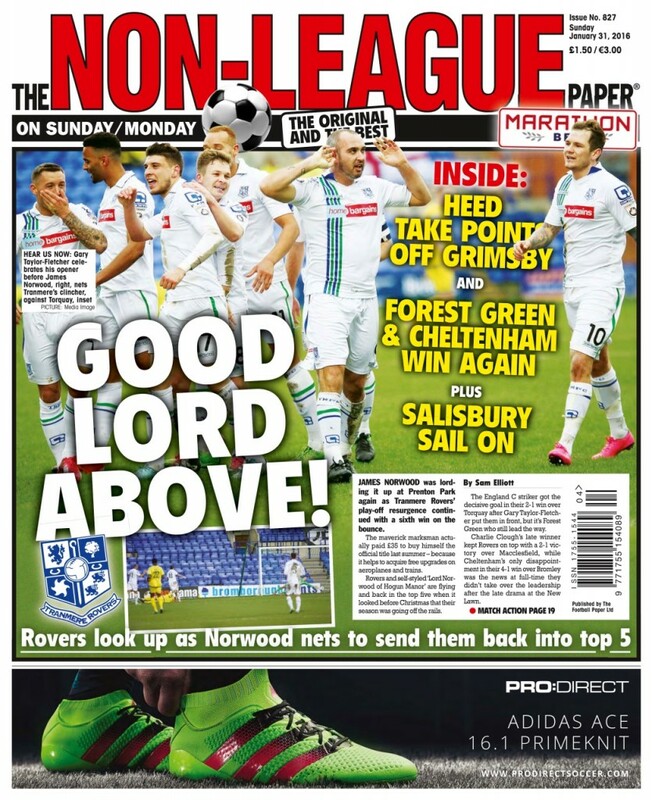 We were really pleased to have one of our football photos appear on a recent front cover of the national Non League Paper. The photos showed Gary Taylor-Fletcher of Tranmere Rovers celebrating his winning goal against Torquay United at Prenton Park. We frequently have match photos published in both the Non League Paper and the Football League Paper but it is always nice to hit the front page!